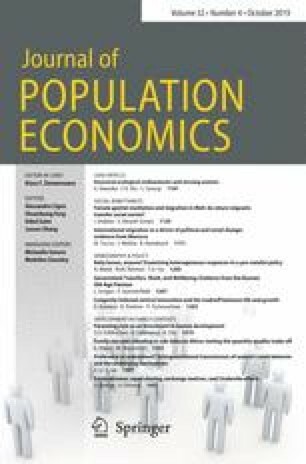 This note reviews and evaluates Taşıran's (1995) claim that estimated female wage effects on Swedish fertility dynamics reported by Heckman and Walker (1990) are not robust to the use of microwage data. The results reported here indicate that once individual wage measures have been purged of measurement error, estimated female wage effects are not sensitive to the introduction of microwages. The results reported by Heckman and Walker (1990) persist even with the use of microwage data. I thank Tom MaCurdy, Eric French and two anonymous referees for useful comments. This research was supported by NICHD grants HD-19226 and HD-28685. The usual disclaimer applies. Responsible editor: Klaus F. Zimmermann.